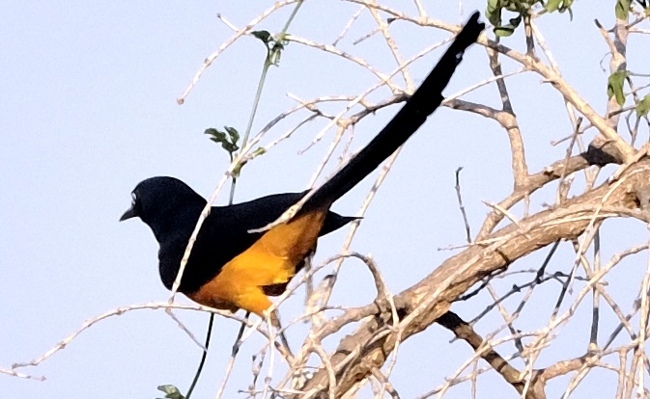 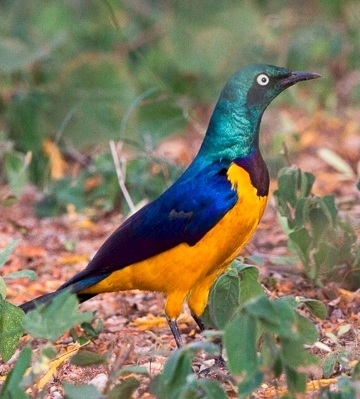 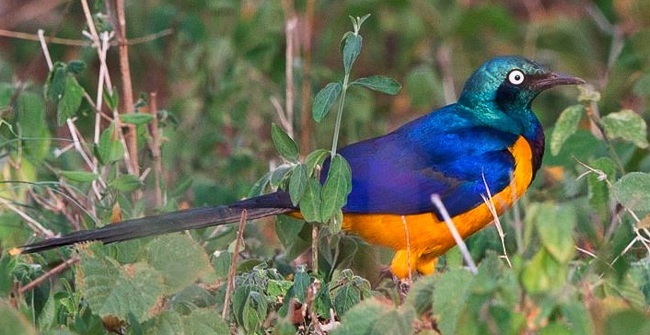 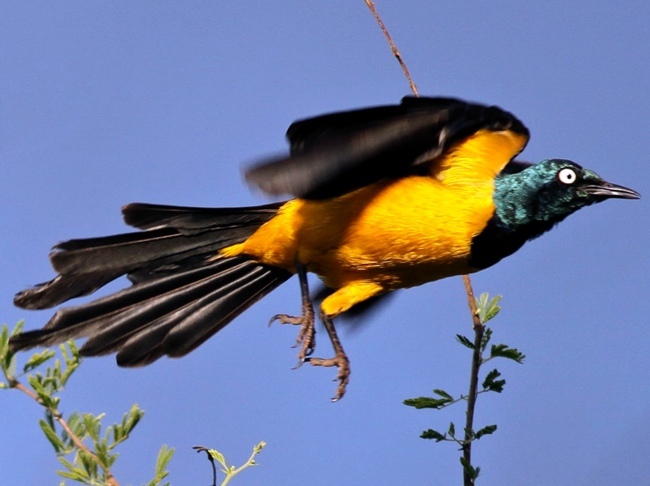 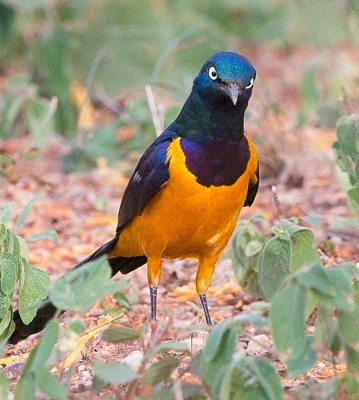 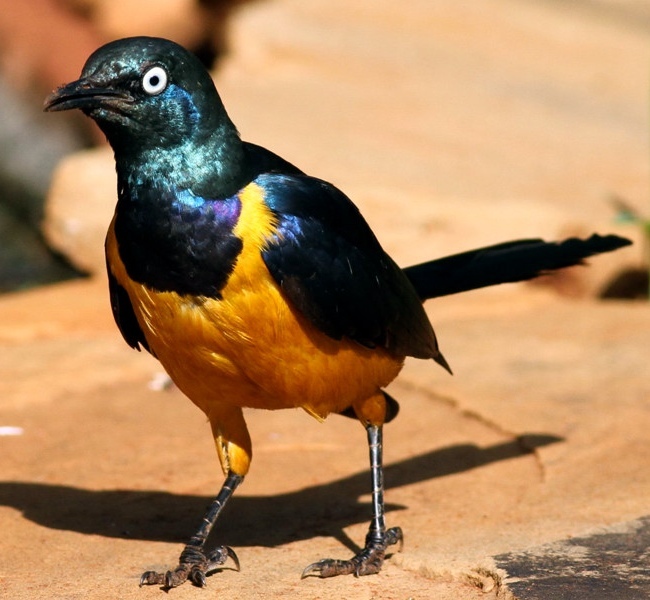 The golden-breasted starling is an East African endemic, usually seen in dry bush country in northeastern Tanzania. 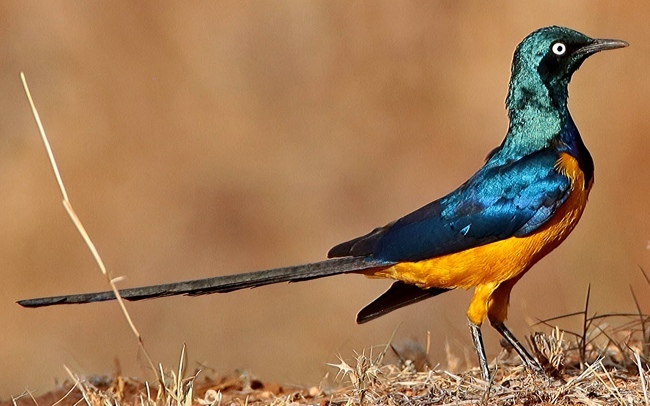 The upper two photos were taken in Tsavo NP (11-10), courtesy of Anabel Harries; the 3rd row (Samburu, 1-17), courtesy of Karine Van der Vurst; the 4th row, at Kikuletwa (3-09); and the 5th row photo, at Nyumba ya Mungu (3-12), courtesy of Paul Oliver. 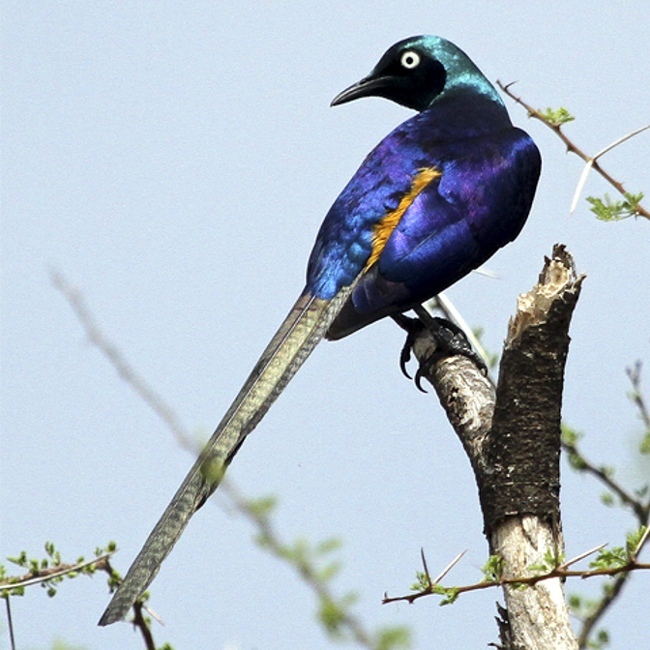 The bottom 3 photos (Kudu Hills Lodge-Moshi, 2-18), are courtesy of Michael Harris.